Enough of the whys, though. What is Maxwell all about? In a word: efficiency. That’s been the buzzword around pretty much all of our technology in recent years, but it has taken GPUs a long while to catch up. The graphics card is most likely the hottest and loudest part of your Pc, and that’s partly because we’ve allowed it to be. We want the fastest, smoothest frame rates in our games and we’ll happily sit on a turbine to get there. But the times, they are a-changin’. 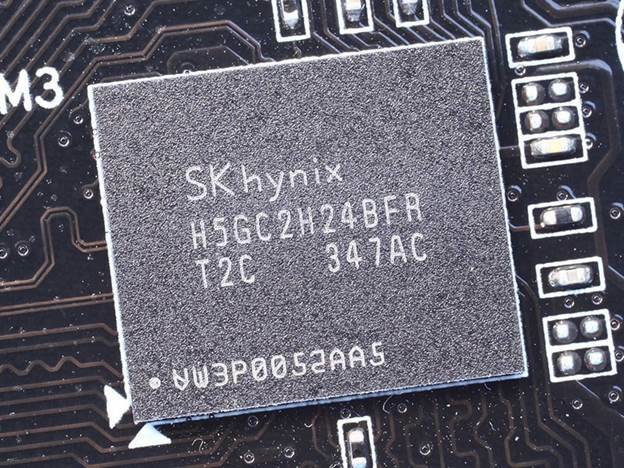 Whereas once you could rely on a new die-shrink to offer the chance to get more processor logic into the same space at an equal cost or less, the technological demands of ever-shrinking transistors is rising more and more with each shrink in process – and that rising cost of development comes hand in hand with production cost increases. In order to get more with less, as much performance per watt as is technologically possible must be developed. And that’s Maxwell’s raison d’être. 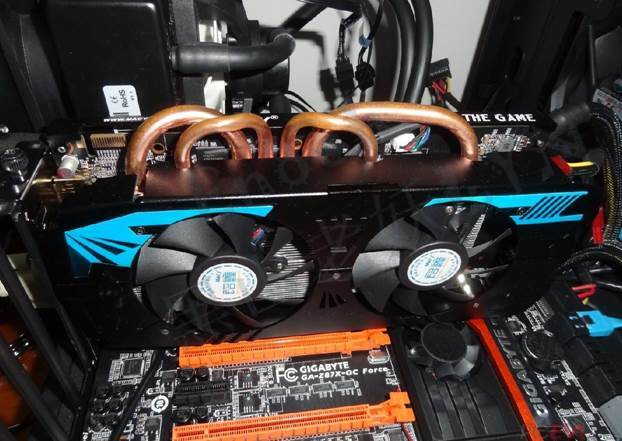 The upshot of this is that graphics cards will get more efficient in terms of power demands and temperatures. The first seeds have been sown with the advent of this 28nm first generation Maxwell GPU and will only improve with the move to 20nm. In terms of the architecture, Maxwell inevitably shares DNA with Kepler and Fermi, being made up of many little CUDA cores for that parallel processing goodness we know and love. It’s the management and arrangement that’s different. The big change is in the streaming microprocessor. The SM has evolved from its first appearance with the Fermi architecture: it was redesigned as SMX for Kepler and now as SMM with Maxwell. The new SMM re-organises the control logic and the CUDA cores themselves. With the previous design, each SMX housed 192 CUDA cores that were looked after by a single piece of control logic. With Maxwell, every SMM is divided into four quadrants, with 32 CUDA cores in each, and each with its own control logic. That does mean there are now only 128 cores in every SMM, but each of the four processing blocks has its own instruction buffer and scheduler to improve efficiency and overall processing speed. The SMMs are now smaller, which means that NVIDIA has been able to squeeze five of them into this GM107 GPU. This added logic and higher number of streaming microprocessors – analogous to what AMD is now referring to as compute cores – Adds to the parallel processing power of the Maxwell chips and, according to NVIDIA’s testing, means it can deliver around 35 percent more performance from each CUDA core. That’s why this GTX 750 Ti is able to sit alongside the likes of the GTX 650 Ti Boost in terms of performance, despite being much lower-powered and having fewer CUDA cores housed within. 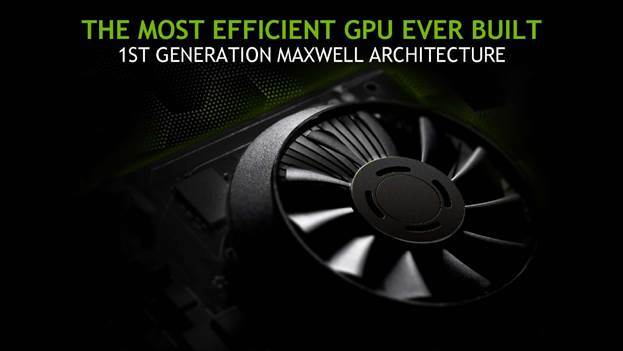 The GM107 GPU is the inaugural Maxwell GPU, and the GTX 750 ti represents the chip at its full implementation. There is also a GTX 750, which is running the same GM107 GPU but with one less SMM and half the video memory.